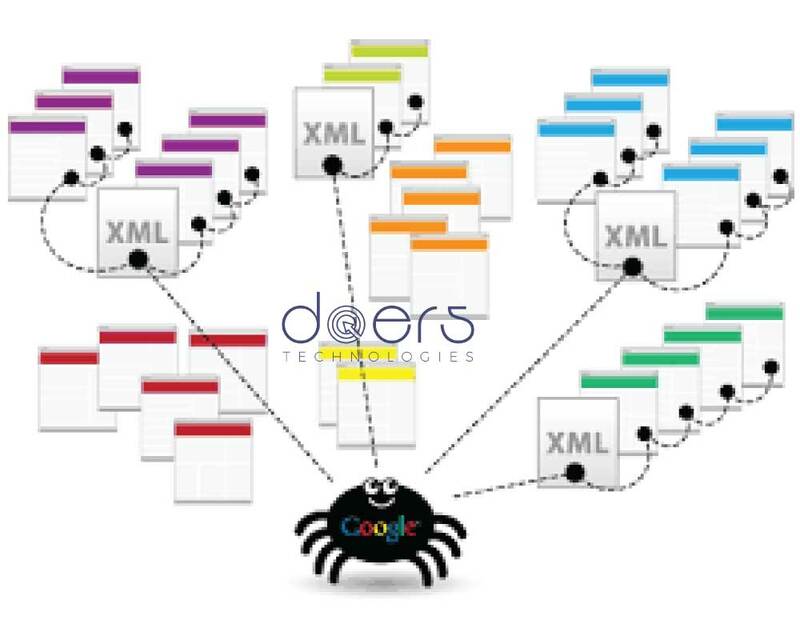 You have done your website long ago and just heard about this thing called XML Sitemap that you need to submit to search engines for your site to be properly indexed. Or you’re just curious and want to find out what this is all about. 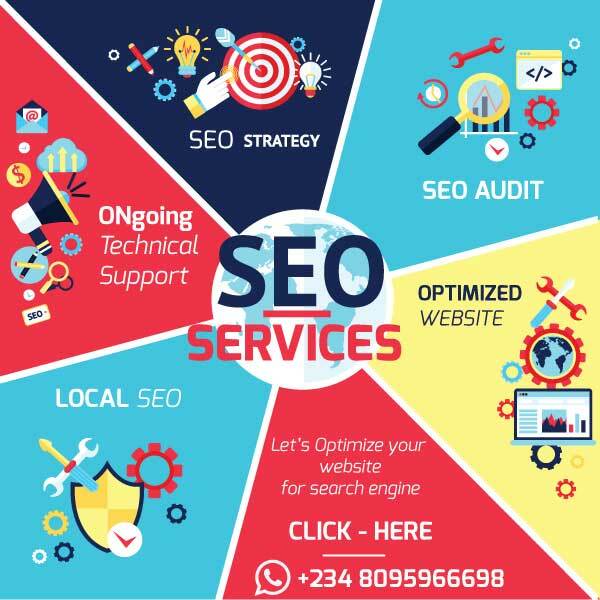 Whatever be the case, you’re in the right company as we will look at the options available for you to quickly generate XML Sitemap for your website below. Just google XML Sitemap generator and click on the first result you see. Enter your website details, starting with your url, you can leave other things as default ( like time, frequency and priority ) or choose options as shown in the image below and then click on start. Once your XML Sitemap is ready, you will see the screen below. 5. Upload the file to your website root folder. Go to Screaming frog website and locate ‘SEO Spider’ Download button and click on download. 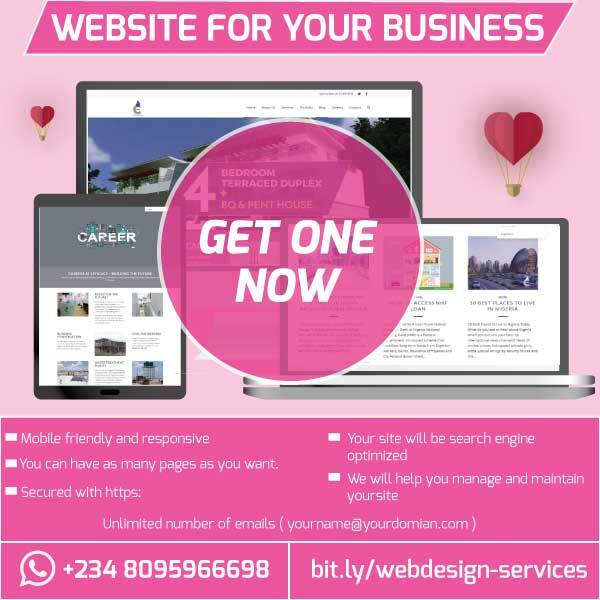 Once open, enter the url of your website in the space provided and click on start. 5. 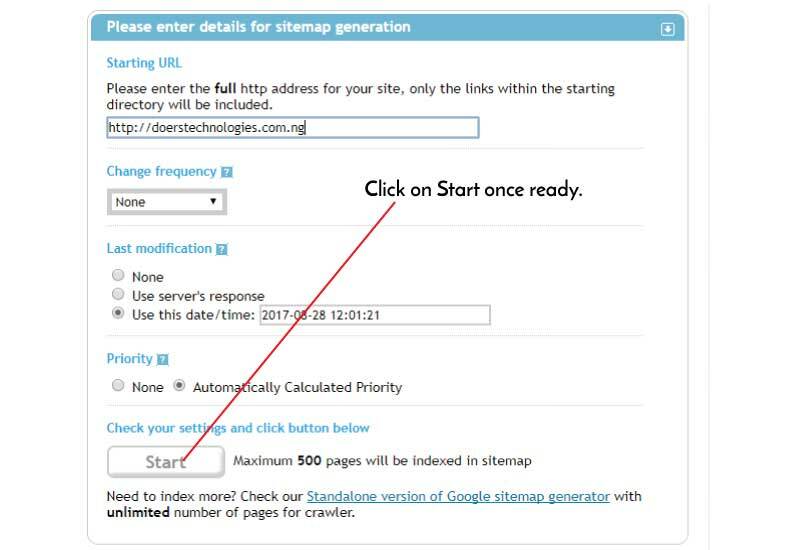 Once you clicked on ‘Create XML Sitemap’ a small screen will be opened for you to make some changes before the Sitemap is created proper. The first tab of this screen deals with ‘Pages’ normally the Sitemap generated by screaming frog will capture all your site pages and posts, but with the pages option, you can now include more including PDF files, pagination and canonicalized versons of your site pages. 6. The next tab deals with an options call <lastmod> which tells the search engine the last modified dates of your site pages, Here you can either ‘un-tick’ it, use the server date or specify a custom one. 9. Last but not the lest is images. You can choose to have your images included in your sitemap or otherwise. For CMS Websites built with WordPress Follow The Steps Below. Now click on XML Sitemaps from the Yoast SEO dashboard drop down, make necessary changes if any, and click on ‘You can find your XML Sitemaps here’ to access your website XML Sitemaps. Now go back to Google search engine console click on craw and click then on sitemap, to add your now generated website sitemap. 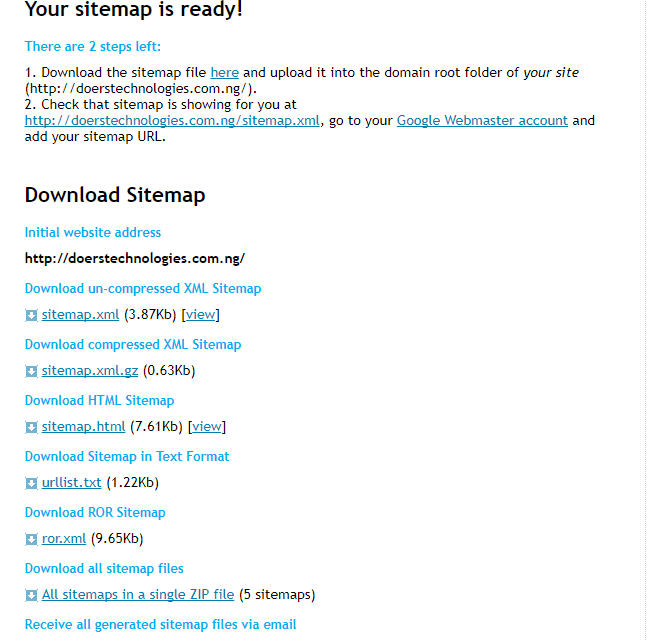 All of the above listed steps are some of the ways of which you can use to generate your website XML Sitemaps. 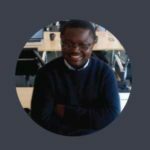 Rutherford Ejimonu is a Frontend Webdeveloper/SEO Specialist and the Content Strategist for Doers Technologies.